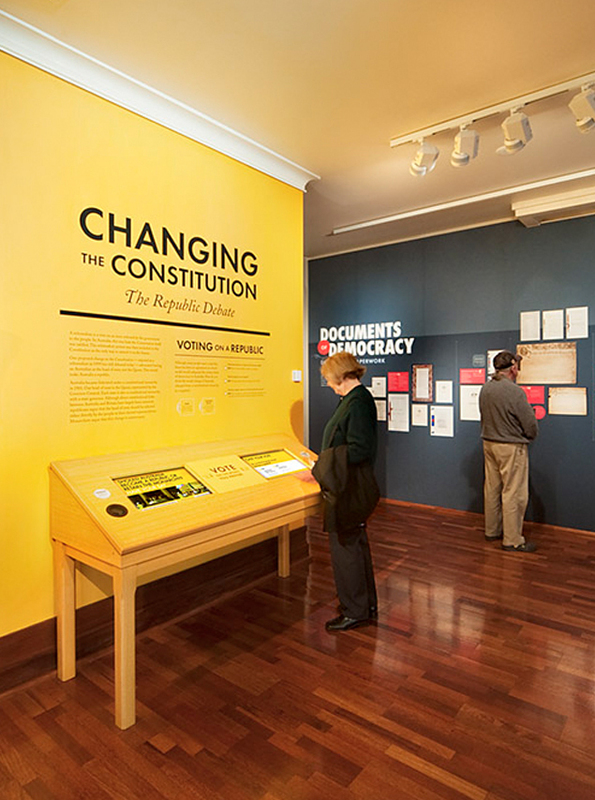 The Museum of Australian Democracy at Old Parliament House showcases our vibrant representative democracy. 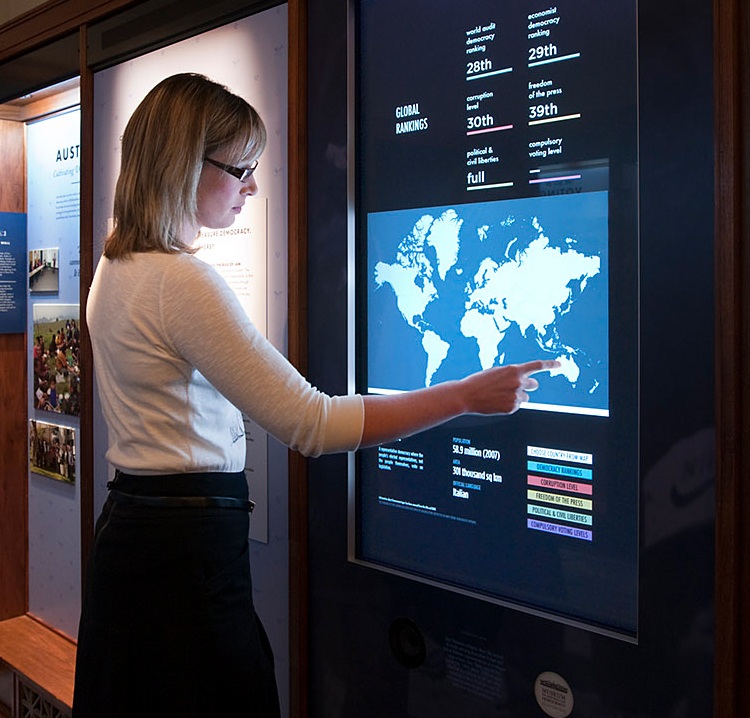 We worked with client EDM to design an interactive timeline on our nation’s colourful democratic history, touch screen displays about freedom of speech, rule of law and other basic human rights, as well as biographies on our Prime Ministers, and significant historical events such as the Eureka Stockade. 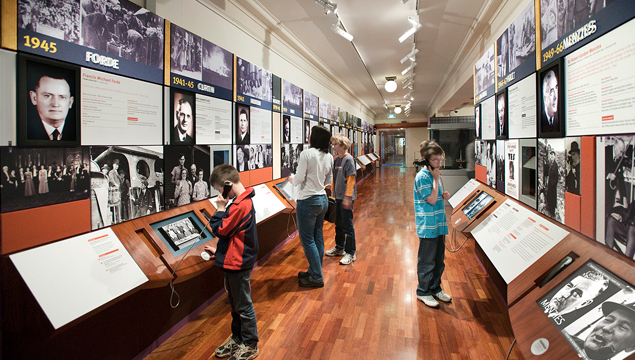 It’s an engaging and immersive experience that children really respond to.